The leaders of the Kaléo program are Quanoes team members with a deep love for God and the specific mission of Kaléo: serving in ministry, academics, adventure, and developing young people into solid Christian leaders. Students will be challenged, encouraged, and blessed by this team! Kurt Jones grew up as a missionary kid in Laos and Thailand where God developed a passion in him for youth ministry through different sport outreach programs and ministry opportunities. Kurt attended Ambrose University, where he graduated with a degree in business administration. He and his wife Teesha have been called to camp and youth ministry and hope to return to Thailand to open a camp there for local kids as well as other missionary kids in the future. Kurt has a strong passion for working with young adults and teenagers, helping them grow and develop into strong, independent leaders. Kurt spends his free time fishing and enjoys kayaking swimming and cooking. He and Teesha are excited for the opportunity to serve God at Camp Qwanoes and grow as leaders and followers of Christ. Daniel MacCallum is a 21 year old, who grew up as a pastors kid in New Brunswick, but is most recently from Kingston, Ontario. 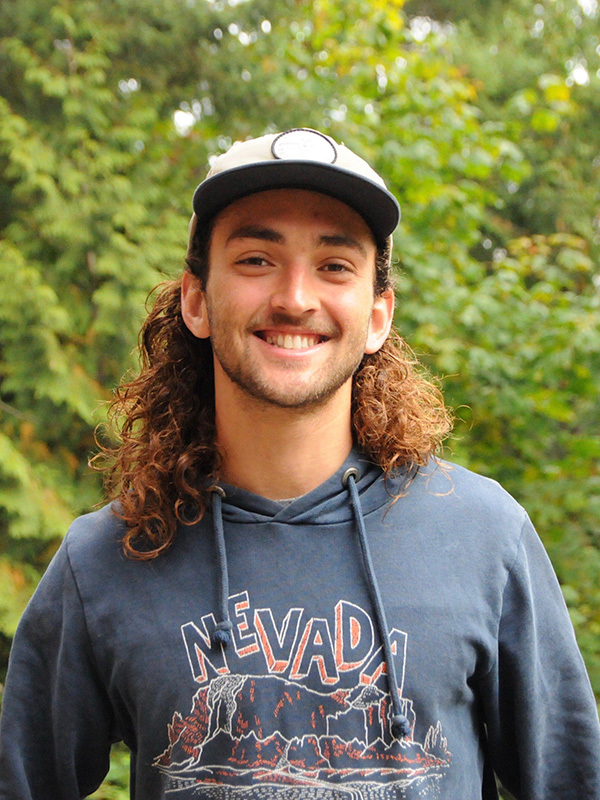 Daniel loves to be active as an avid runner, slackliner, and general outdoor enthusiast, but he is most passionate about the community that is found in any activity. 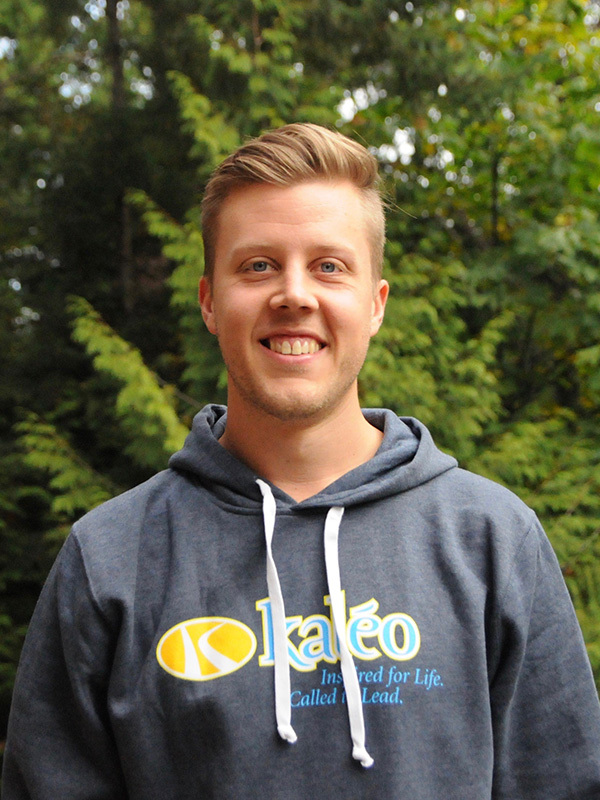 He is a past Kaléo student who has over 7 years of camp ministry experience where he has developed a love for seeing spiritual growth develop in young people. He is specifically passionate about helping young men see how culture views manhood and helping them navigate what God desires for men, and what it means to move from boyhood, to becoming a man of God. Dan is a firm believer that the best place to learn what manhood looks like in the kingdom of God is through living raw unfiltered life in small community. Sarah McQuarrie grew up in New Brunswick most of her life, she did some schooling in Iqaluit, NU, and spent lots of summers in Northern Ontario at camp. She grew up in camp ministry which has formed a passion to build into the life of young leaders. She attended the Kaléo program 2016-2017, since then she has attended Crandall University in Moncton, NB pursuing a business degree and would like to focus in conflict management. She is two years into her degree and after the internship she plans on returning to finish. She is passionate to get to work with students who have a desire to love Jesus more and push them out of their comfort zones into a life a little fuller as they learn to love Jesus deeper. The community aspect of Christian environments is something that she believes should be taken full advantage of, driving us to love people better as we discover a depth to God through vulnerability in community. 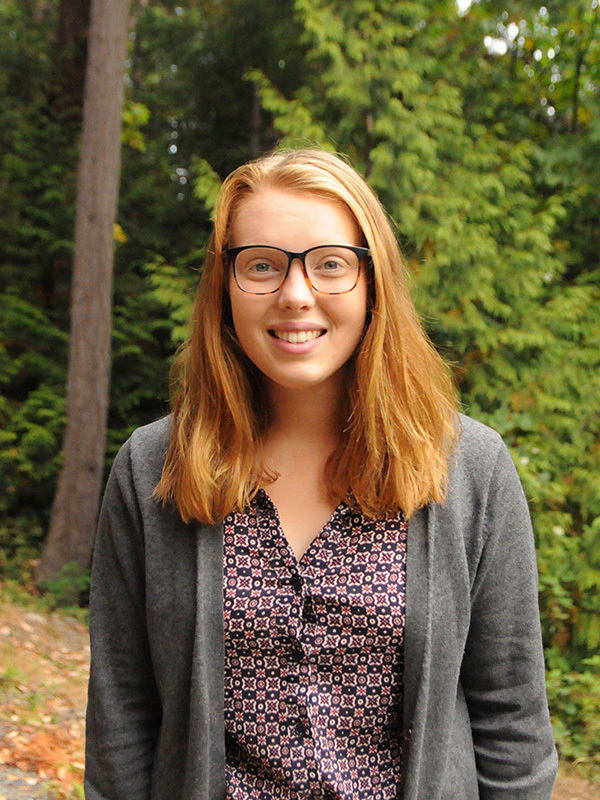 Sarah really enjoys running, drinking tea, reading, being on the water, and traveling. 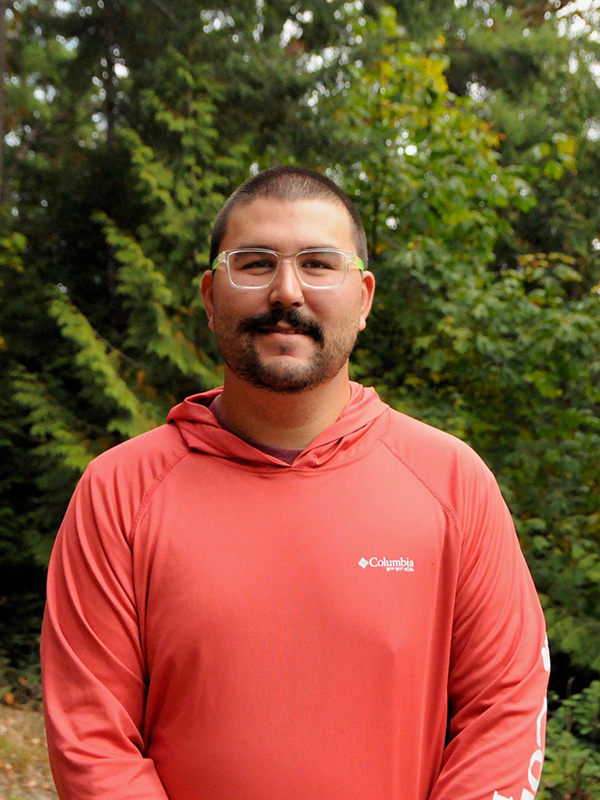 Korey grew up in Alberta, and after completing High School he went onto study at Briercrest, where he received his Bachelor of Arts in Intercultural Studies. Korey remained at Briercrest where he worked as a Residence Director, working closely with High School and College students helping them grow and develop. During these years serving as a Residence Director, Korey gained a great deal of experience in working with students, helping them grow as leaders and followers of Jesus. Korey has a passion for mentoring young people and walking alongside students helping them capture a vision and passion for God’s Kingdom. He loves biking, going for hikes and all things outdoors. Korey is currently in studying in the Master of Counseling program at Briercrest Seminary. Korey, his wife Kassi and their daughter Brynlee love getting to invest in others having the opportunity to bless and to be blessed by others.